She is presently Full Professor of Biochemistry and Director of the Department of Medical Biotechnologies, University of Siena. She has a Biology degree and a Ph.D. in Animal Biology. She possesses a prolonged experience in protein and peptide chemistry and biological activity. During her formation, she spent some periods at Sclavo Research Center in Siena (1983-1985), at the Salk Institute for Biological Science in San Diego, USA (1985), and at the Institute de Biologie Moleculaire et Cellulaire, CNRS, Strasburg France (1992). 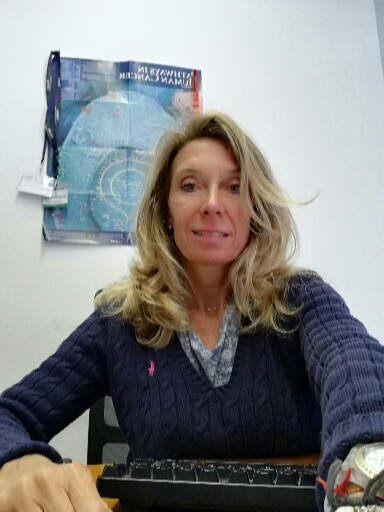 From 1998 to 2000 she was member of the Executive Board of the University of Siena and in 2003 she was member of the Executive Board of Philotec Srl. Form 2004 to 2009 she was member of the Executive Board of Siena Biotech Spa. Her scientific activity is documented by many publications and several patents in the field of biotech applications of peptide molecules. She is a founder of SetLance. She has a Pharmaceutical Chemistry degree and a Ph.D. in Chemistry. Part of her training was spent at the Institut für Organische und Biomolekulare Chemie di Göttingen in Germany. She has a long-time experience in organic synthesis and molecular biology techniques. 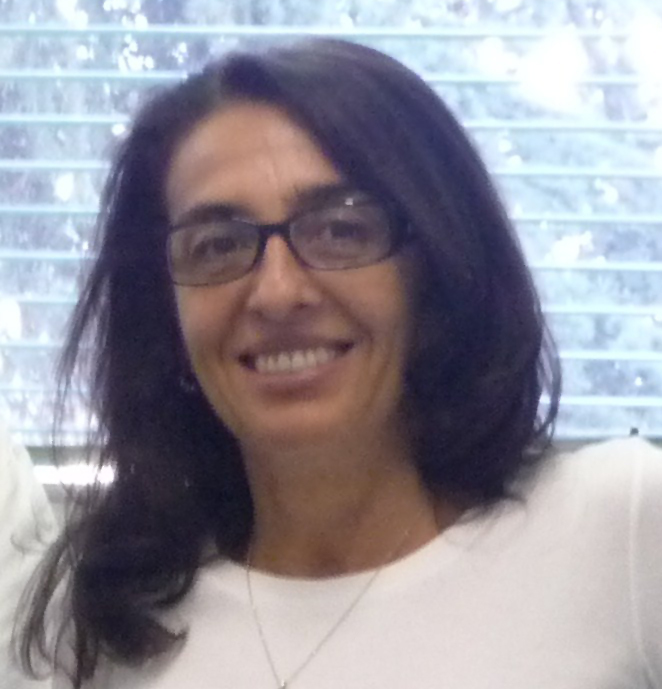 She has been in charge of the Biological Chemistry teaching at the School of Specialisation in Radiodiagnostics at the Faculty of Medicine, University of Siena, as Aggregate Professor. Since 2002, she is Advisor and Head of the Projects Office of a private Biotech Company, for which she coordinates EU projects and Tuscany Region Projects in the area of Health. In 2009-2013 she's been Research Associate at the Department of Medical Biotechnologies of the University of Siena. Her scientific activity is documented by many publications and several patents in the field of chemistry and biochemistry. She is a founder of SetLance and member of the Executive Board. 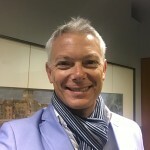 He is presently Full Professor of Biochemistry at the Department of Medical Biotechnologies, University of Siena. He teaches Biochemistry and Molecular Biotechnology at the Course of Biotechnology of the same University. He possesses a Ph.D. in Biotechnology and has a long experience in the field of combinatorial biology with a special focus on Phage Display technology. During his formation he spent some periods at the Centre for Protein Engineering of the Medical Research Council in Cambridge, UK (1995), and at the Federal Institute of Technology (ETH) in Zurich, Switzerland (1997). 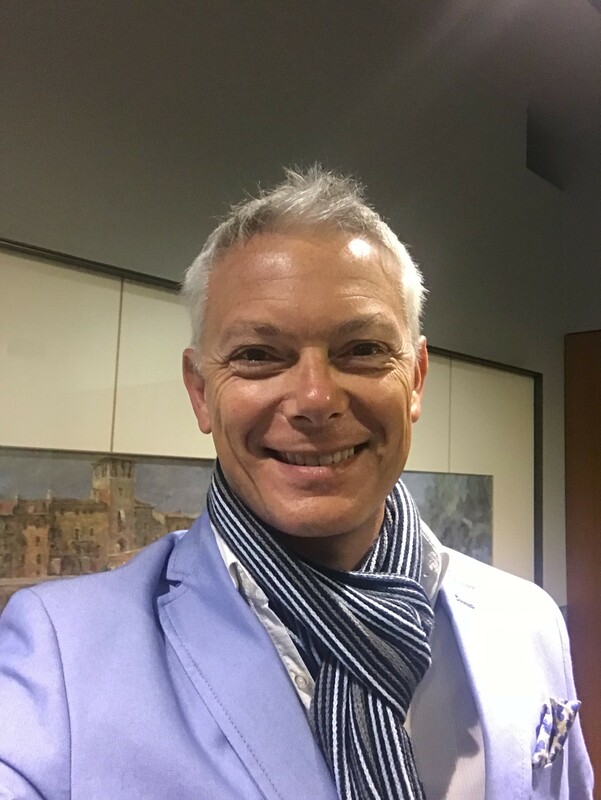 From 1999 to 2005 he was member of the Executive Board of Philotec Srl and scientific consultant of Philogen Spa. His scientific activity is documented by many publications and several patents in the field of antibody engineering and peptides. He is a founder of SetLance and President of the Executive Board. She has a Master Degree in Biology at the University of Siena. Since February 2019 she works in SetLance dealing with the synthesis and the scale-up of SET-M33 peptide.